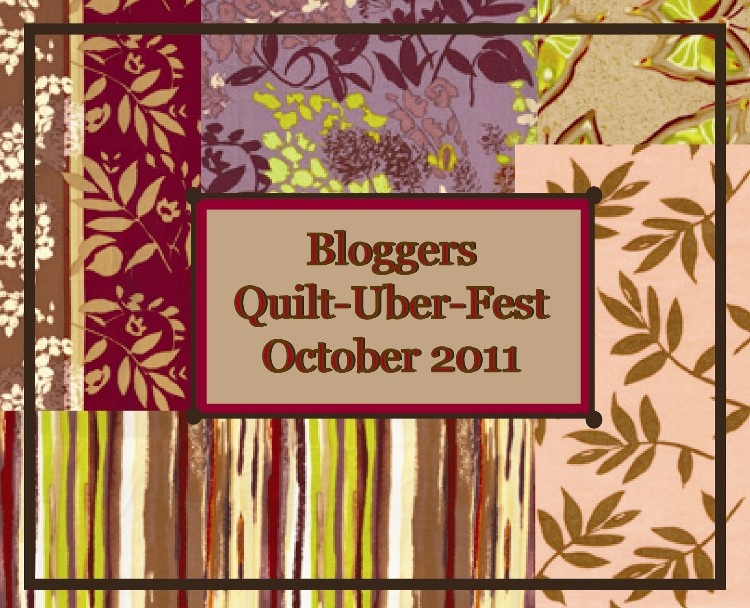 Welcome to day ten of Quilt-Uber-Fest! Before we get started I want to thank Scott Hansen of Blue Nickel Studios for both organizing this great quilt-along and for inviting me to be a part of it. 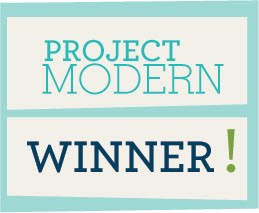 I hope you're having as much fun as I am following along with all the different blocks that each designer has created! Did you see Cara's block yesterday? It was gorgeous! Scott asked us to design a block that incorporated log cabin construction and/or half-square triangles, using a gorgeous selection of fabrics from Nel Whatmore's upcoming line for Free Spirit, Sleeping Beauty, as well as two Kaffe Fasset wovens. We were also allowed to incorporate one fabric from our stash. This is what I came up with. I'm calling this block Spinning on That Dizzy Edge. 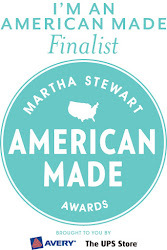 I wanted to create something that allowed the design of the fabrics to show, without cutting them up too much. You know how we all have fabrics that we sometimes feel are too pretty to cut, and the prints of Sleeping Beauty are no exception! 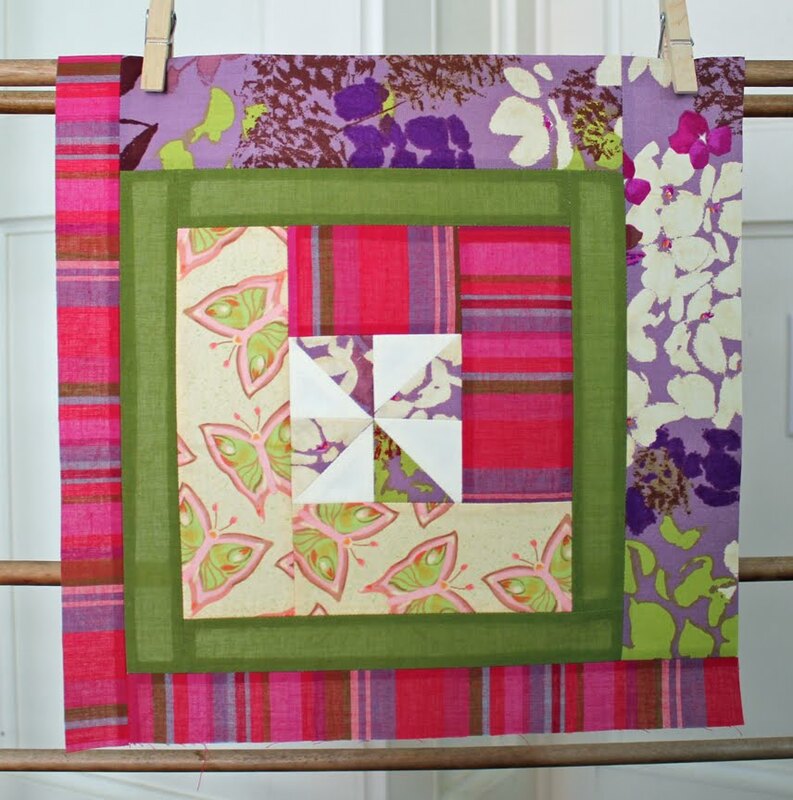 So, this block has plenty of space to showcase beautiful fabrics, with a spinning pinwheel set off center to the left to give it a bit of a modern edge. If you'd like to make my block, I've made the pattern for Spinning on That Dizzy Edge available as a pdf here. I hope you like it and I can't wait to see your versions! 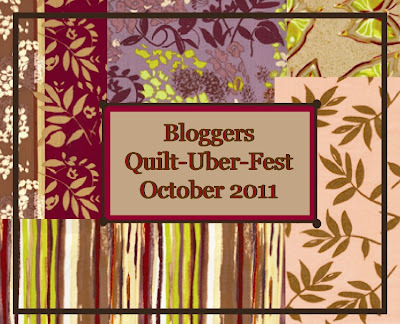 If you're quilting along with us, please feel free to share your blocks on the Quilt-Uber-Fest flickr page so we can all see your work. There are lots of great blocks there already! Stay tuned for tomorrow's block by Susan Sobon of I am Chickenfoot. I can't wait to see what she comes up with! 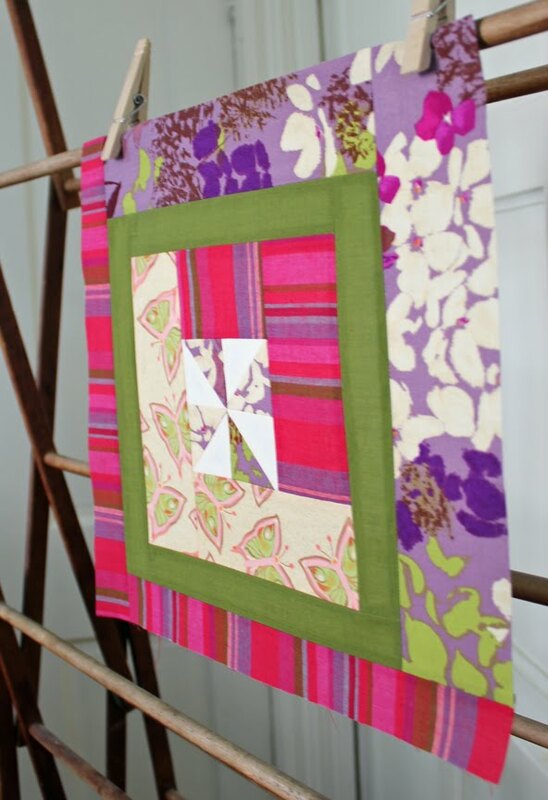 I how this block has pinwheel AND a log cabin feel! What a great looking block. I really love the butterflies in there with the other fabrics. Looks great. Thank you. LOved your block! Just to let you know the link for the next block is an old one. It should be http://iamchickenfoot.blogspot.com/ as she's updated her blog! Congratulations on a lovely addition to Uberfest!